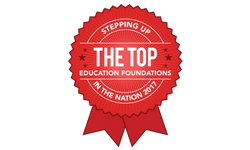 Through your partnership, you can positively impact 5,200 students, in every school and every classroom in the Morris School District. We could not achieve our mission without the generosity and support of our sponsors. When you join our esteemed group of sponsors, you gain exposure to over 25,000 households in Morristown, Morris Township, and Morris Plains through our newsletters, district websites, email distribution, social media, news releases, advertisements, and posters. Non-corporate, individual sponsorships are available here. 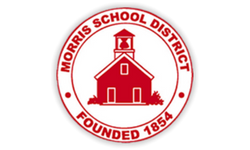 Year-round Educational Partnership Collaborating with the Morris School District on Programs and Initiatives in the Schools. Video Shown During Show Highlighting the Partnership and Publicity throughout the Year. This form stopped accepting submissions on February 27, 2019 7:00 pm EST. Underwriter of Community Polling Prior to the Show - 4 Weekly Polls Leading up to the Event - Recognition in Poll Communication.